Ownership: 60 Hudon Owner LLC owns the building. 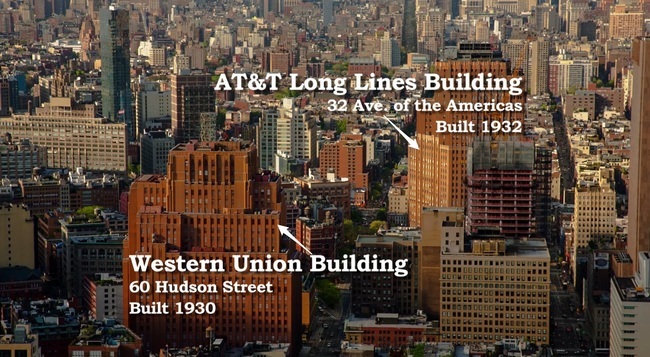 Located in the hip Tribeca neighborhood, 60 Hudson is one of the telecom and Internet hubs in New York City. 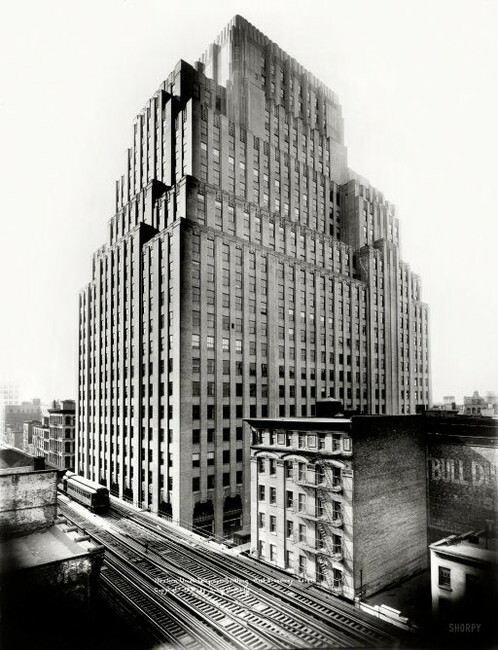 Built-in 1930 for the Western Union telegraph company, the building was initially nicknamed the "Telegraph Capitol of America". 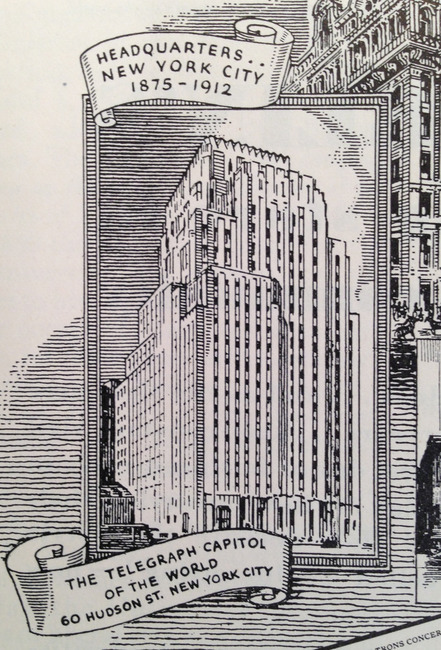 The building spans an entire block between Hudson Street, West Broadway, Worth Street and Thomas Street. In 2014 the building's power was upgraded from 38 to 50 megawatts as part of DataGryd's buildout. 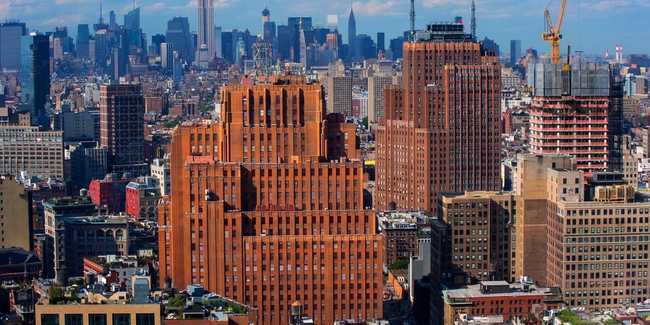 There is a Con Edison substation approximately 400 feet from 60 Hudson which makes upgrading power a little easier that other buildings in NYC. There are many 60 Hudson colocation providers (see the table below) however, the dominant providers are DataGryd and Digital Realty. Digital operates the former Telx spaces is integral to the network Interconnection & peering. DataGryd is a wholesale provider with high power densities. 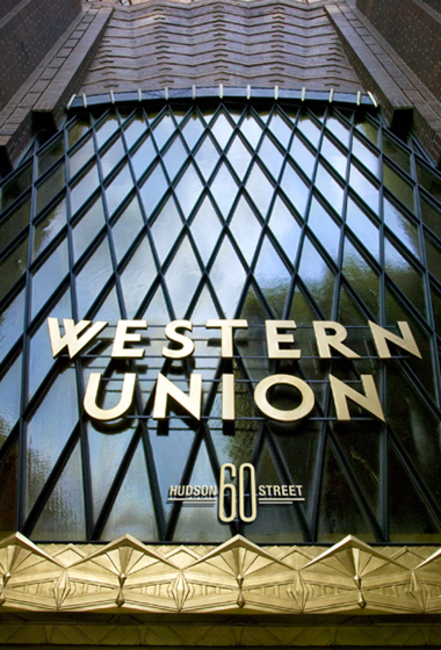 60 Hudson Street (formerly the Western Union Building) is a 23-story commercial building in Tribeca owned by the Stahl Organization. 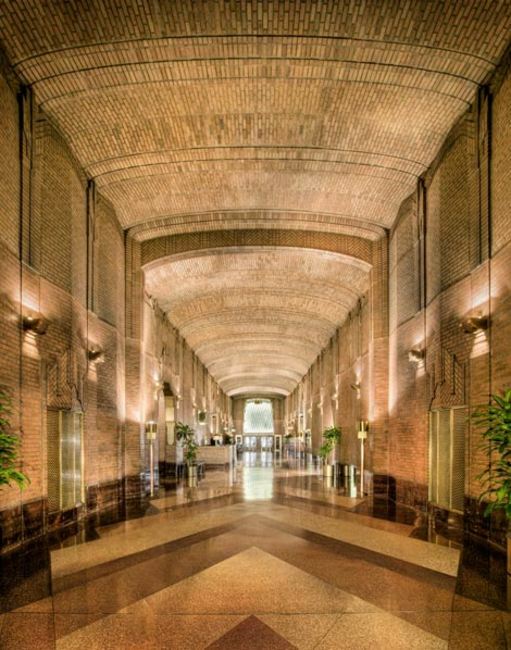 Completed in 1930 with an art deco style the building was designed by famous architect Ralph Walker. 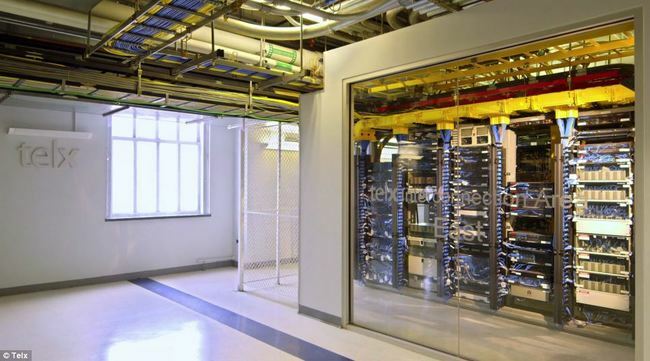 It currently serves as a major data hub and colocation center, where dozens of telecommunications companies route internet traffic and exchange information in a "meet-me-room" through fiber-optic lines. The building was made a landmark in 1991. Stahl Organization owns the building, but it is managed by Colliers International. 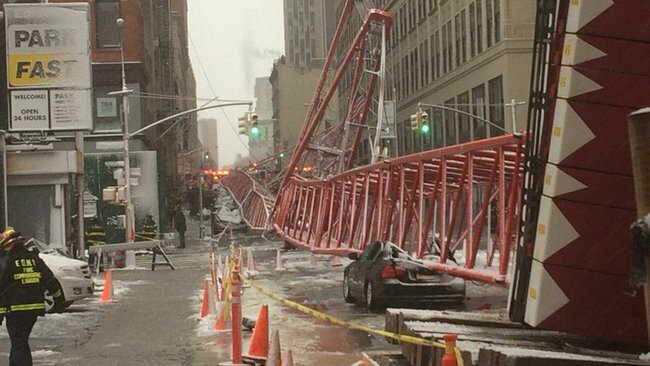 On February 5th, 2016 a 565 foot-long boom crane collapsed and fell from the roof onto Worth Street while installing additional generators and cooling towers on the roof. The accident killed one person and injured several others.